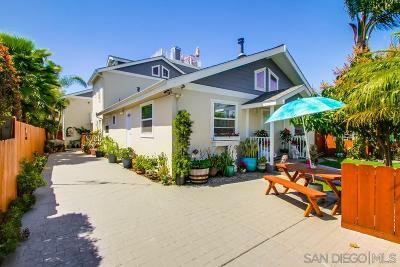 Located within an easy commute by car or train to San Diego, is Carlsbad CA. 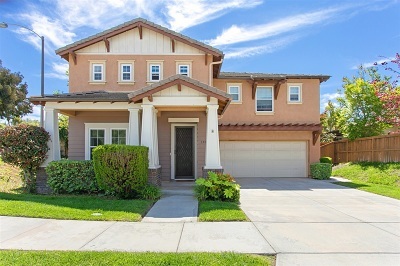 People are attracted to Carlsbad real estate because of its near perfect weather, the miles of popular Carlsbad beaches, eclectic shopping areas, the superlative Carlsbad schools, and the comfortable family oriented neighborhoods. This coastal treasure is surrounded by rolling hills that provide the perfect backdrop for the beautiful parks and first class resorts. Resorts like Aviara and La Costa that can turn a lazy afternoon into a vacation experience. Click to read more about Carlsbad real estate or see all Carlsbad homes for sale below. The City of Carlsbad is pro-active when it comes to attracting clean enterprises to the area. It has been estimated that the population will grow until the year 2010 at which time it is assumed that Carlsbad will be totally built out and have a population of approximately 135,000 residents. Currently, the city has 4 zip codes, 92008, 92009, 92010, and 92011. It also has many lovely neighborhoods which you can view using the navigation buttons to the right. These are but a few of the observations confirming that Carlsbad California Real Estate is and will continue to be a wise investment. Contact a Carlsbad Realtor today to learn more about listing or buying a Carlsbad Home.